ChinaPro have been supplying European companies with a wide range of engineered products supporting many manufacturing sectors. 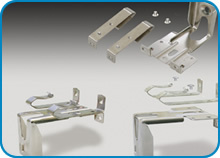 Products include castings, forgings, steel, aluminium, rubber and plastic components, automotive glass and granite items. We specialise in bespoke designed and engineered products and work closely with selected Chinese companies who have a blue chip customer base and a proven track record of supply. Granite products - both solid and re-constituted for step sets and worktops together with standard setts and edging for driveways. Iron, Steel and Stainless Steel Castings. 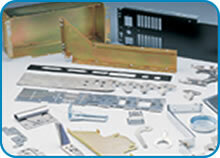 Telecommunications Components both Mechanical and Cabling. Zinc and Aluminium Die Castings. Fabricated and Machined Metal Components. Laminated and Toughened Automotive Safety Glass.